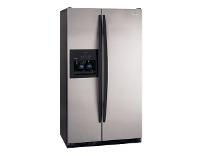 If you have a broken appliance in need it working today, you are in the right place. We specialize in reliable, affordable, same-day repair that is guaranteed to leave your appliance working like new again. 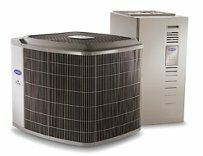 Service Call Charge: we offer the cheapest service call charge in Orange and Los Angeles County. For $45 our technician will honestly inspect the appliance, determine whether the appliance is worth repairing and give you a repair estimate. Discount: if you are a retuning customer, been recomended by one of our custumers, are a sinior citizen or a military veteran ask about our discount when placing the call. 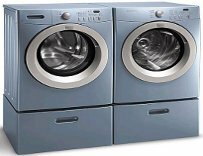 Refrigerators, freezers, stoves, ranges, ovens, dryers, washers, dishwashers, air conditioners, Heaters, water heaters, microwaves, disposals. We service all of Orange County, especially the Irvine, Tustin, Costa Mesa, Foothill Ranch, Silverado Canyon, Fountain Valley, Portola Hills.